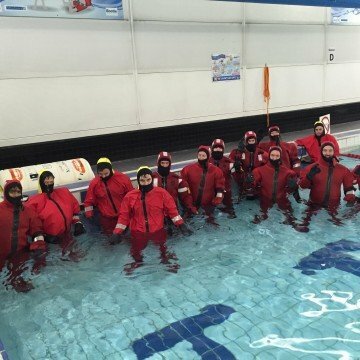 Earlier this week one of our newest Skippers and one of our trainee skippers successfully completed their STCW PERSONAL SURVIVAL Techniques (PST) course. 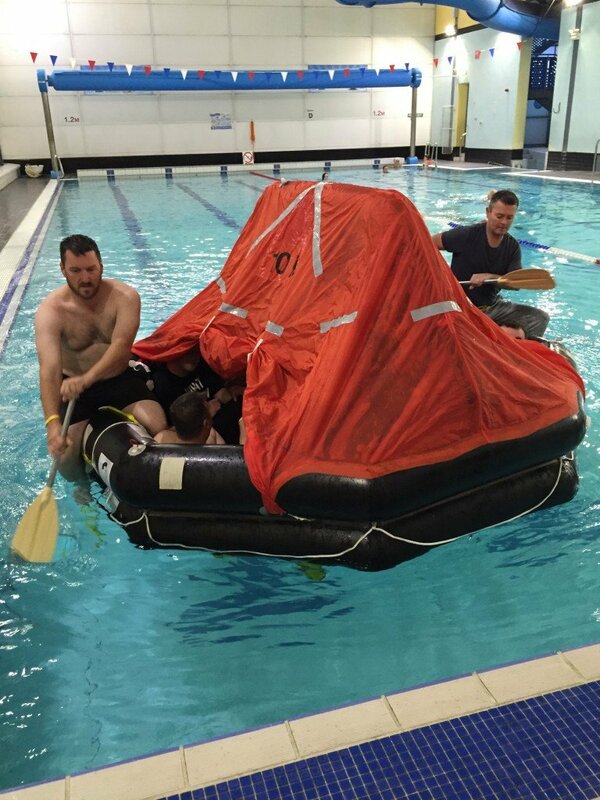 Another of our trainee skippers was involved in assisting the course instructor. The course is not a legal requirement for our Passenger Boat Skippers but it will be useful for them in their involvement with our Commercial operations including providing safety boats for construction projects. The course was provided by Sea Secretary, a highly reputable local training provider. They are recognised for providing quality services within the industry. Their trainers are still active in their professions. 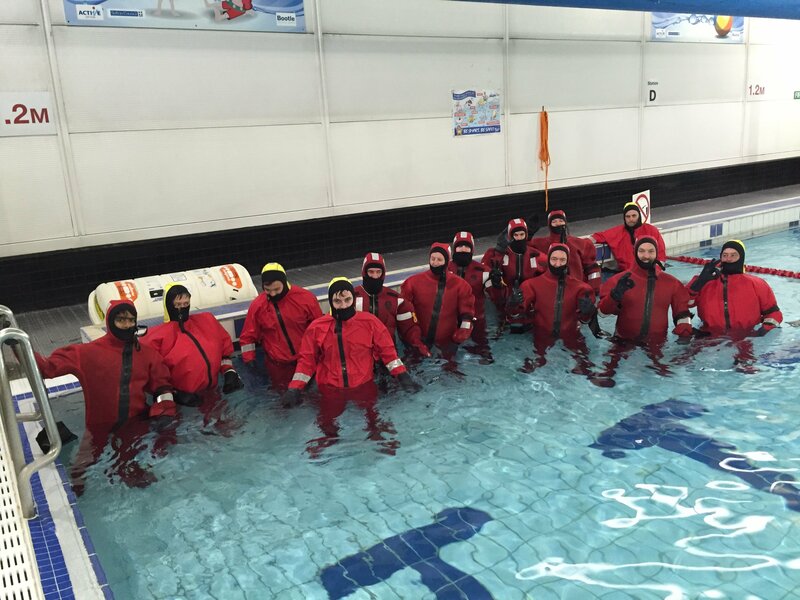 They provide a variety of training courses including STCW and Boatmaster training. ChesterBoat highly recommend Sea Secretary to anybody looking to embark upon a career at sea.